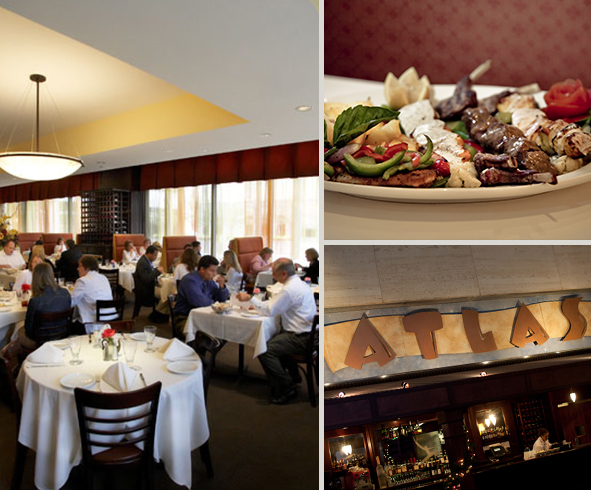 Atlas Grill & Clubroom is an approachable, elegant downtown Minneapolis restaurant. Our chef and staff have received critical acclaim for our fine food and gracious, unobtrusive service from newspapers and event magazines alike. 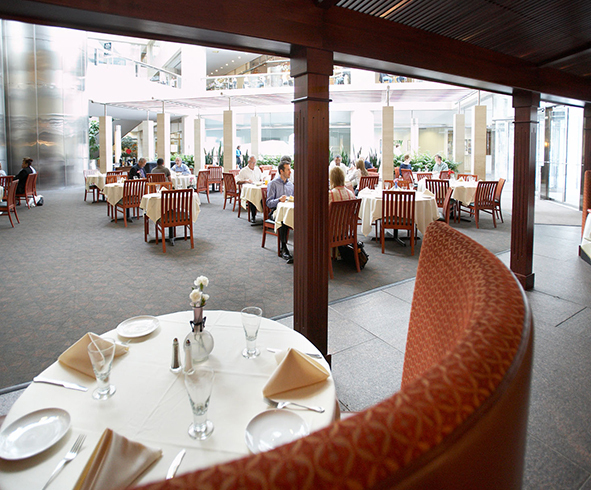 By day, Atlas Grill & Clubroom is where the power elite of the Twin Cities meet for lunch. In the evenings it becomes a place for a lovely dinner after work as well as a unique and memorable special event venue offering all the appointments and attention to detail of a fine dining restaurant. We’ve designed Atlas Grill & Clubroom to reflect how you dine and entertain today. Delicious global cuisine, a wonderful wine list and beautiful surroundings are perfect for an evening out or a celebration with friends and family. We are located at US Bank Plaza in Minneapolis’ Financial district.